The new tourist route dedicated to Sikhirtya people will be developed in Yamal. This information was given by the director of the Association of tour operators of Russia Maya Lomidze to journalists. “The legend of the missing people of the Arctic inspired us to create such an unusual tour”, she said. According to the legend, the mysterious Sikhirtya people lived under the ground, were well-set and short, but blond and light-eyed. The little people inhabited these lands long before Nenets people. 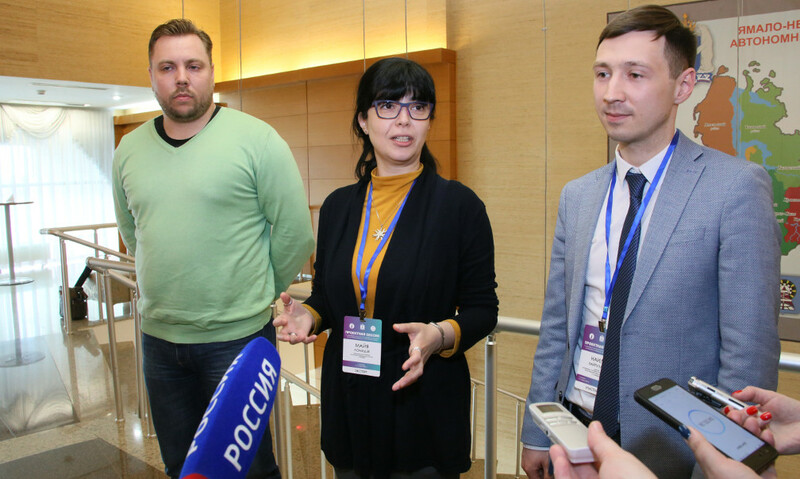 Maya Lomidze believes that it is quite possible to make Yamal a point of corporate tourism. For this aim it needs to fulfill serious work: to calculate prime cost of the route and efficiency of logistics. Also on the territory of the region it is possible to develop children’s and business tourism.